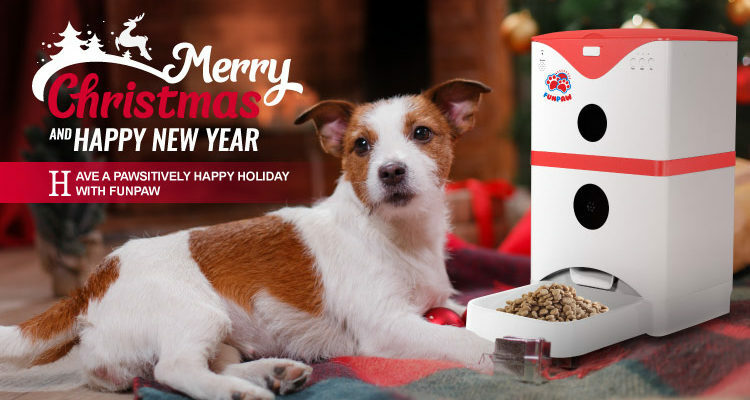 Feed your pet from anywhere. Control your pet’s food portions. pet feeder can store up to 13 lbs. of dry food, so that way your canines or felines can stay well-nourished with the right amount of food for an extended period of time. If you have more than one furry friend at home, easily adjust the portion quantity you wish to distribute into the feeding tray that carries the maximum of roughly 2.5 cups. 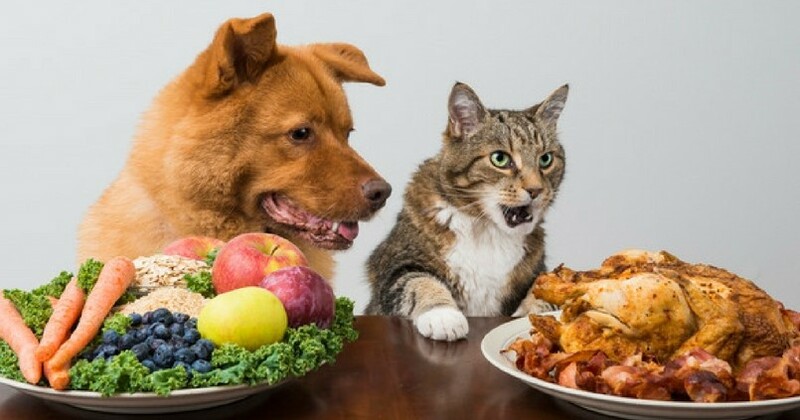 If anyone is eating smart this Thanksgiving, it’ll definitely be your fur pal. Capture and share the memories. Install batteries as your back-up plan. 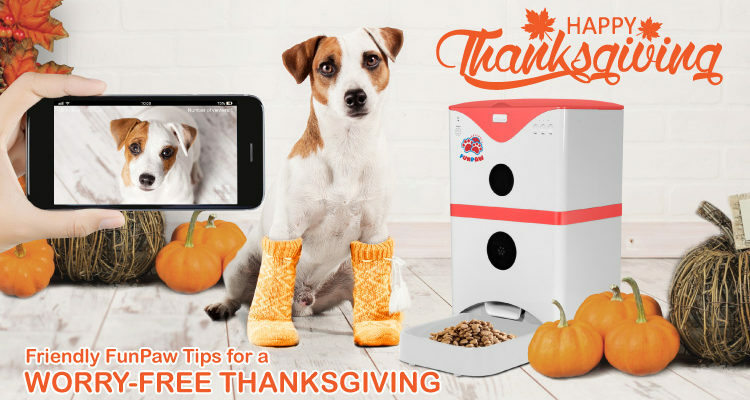 If you are considering on picking up your very own FunPaw Automatic Pet Feeder, click here to order yours now!